In today’s office landscape, change is constant and available space is disappearing. Calibre filing and storage maximizes your organizational options without compromising valuable workspace. 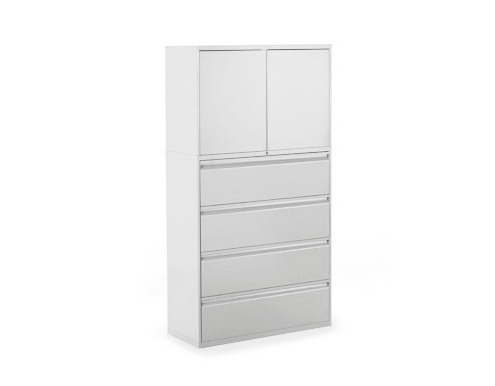 1.5” drawer-height increments mean less wasted vertical space and greater utility per case. Calibre integrates seamlessly with other Knoll products to bring durable, intelligent storage to any workplace. From documents and binders to coats and office supplies, Calibre provides a place for everything. COMPREHENSIVE PRODUCT SCOPE. With storage towers, bookcases, lateral files, pedestals, hybrid cabinets and wardrobe units, Calibre is the solution for any storage need. SPACE EFFICIENCY. 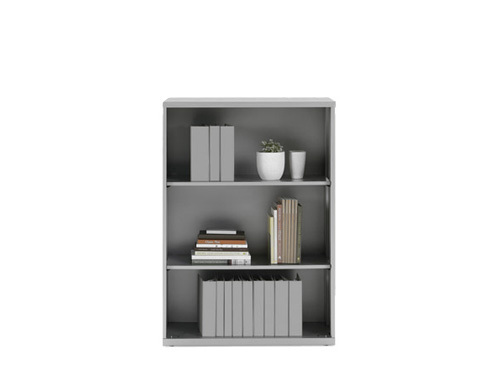 With the 1.5” Planning Model, and an array of configuration options, Calibre makes use of all available space. DURABILITY. Calibre is constructed with high-quality materials and finishes, and fabricated to Knoll standards. Select Calibre lateral files are now available with an option for wood drawer fronts with laminate finish, lending a warm aesthetic and promoting further product blending in the open office. 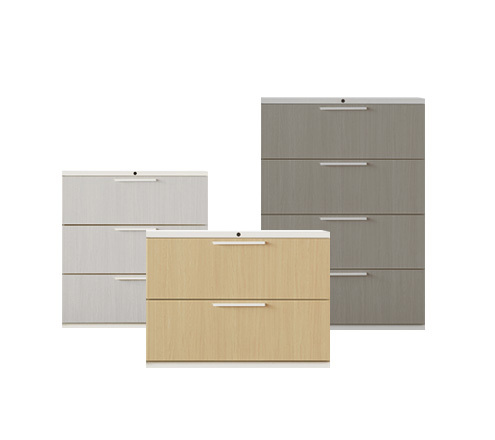 Available on 2, 3 and 4 high lateral files with 12” high drawers in all Knoll Core Standard Laminates. Traditional lateral storage collections offer drawer heights in 3” increments. Calibre’s 1.5” drawer-height increments allow new drawer dimensions not possible with 3” planning – 1.5”, 7.5”, 10.5” and 13.5” – enabling more application-specific solutions designed to turn empty air into usable space. The unique 3/10/10 drawer configuration — featuring a 3” box drawer and two 10.5” file drawers — doubles the filing capacity of the standard 6/6/12, box/box/file unit without sacrificing personal storage. 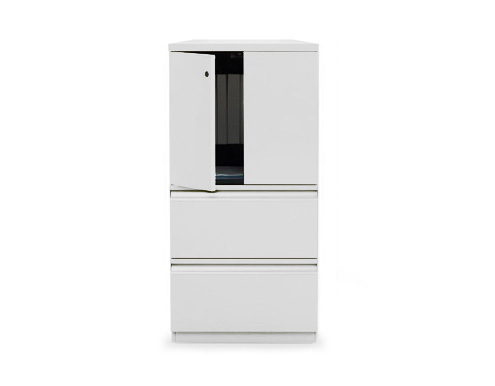 Incorporating the 1.5” planning model, Calibre lateral files optimize vertical space in order to reduce your office’s storage footprint. 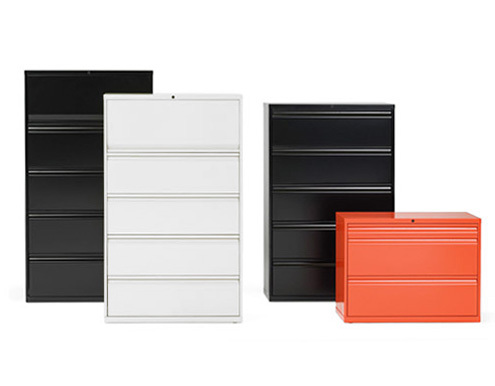 Knoll offers pre-configured drawer combinations for the most common filing and storage requirements, but with 10 case heights, 3 case widths and 9 drawer modules combining in thousands of custom configurations, Calibre can be built to spec for any application. 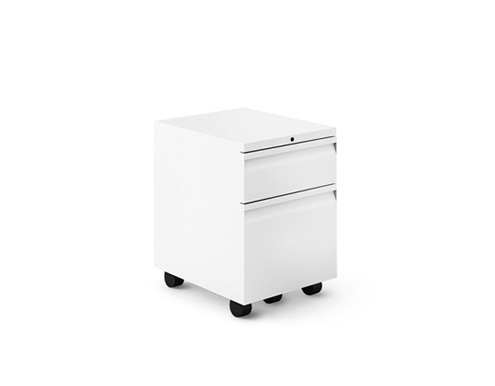 Calibre storage pedestals offer multiple drawer configurations, including the incredibly practical 3/10/10, to provide the most effective storage solution for below your desk. With mobile and floorstanding models available in 3 depths, there is a Calibre pedestal for virtually every workspace. Calibre towers are designed to organize everything from important documents and binders to gym clothes and tennis rackets. A host of components — drawers, doors, side-access shelves, coat rods —combine in different configurations, allowing you to choose the solution that best suits your needs. No matter what you bring to work, Calibre has a place for it. 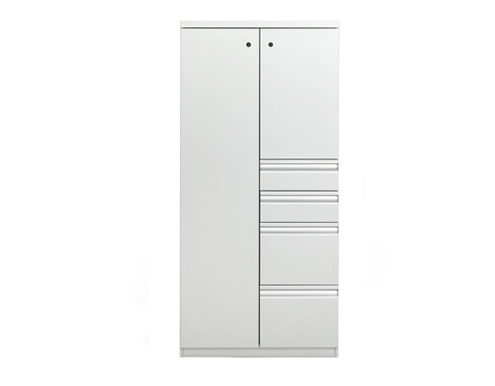 In addition to lateral files, storage towers and pedestals, Calibre offers hybrid and wardrobe units, cabinets, bookcases, add-on modules and build-to-spec configurations, ensuring you the freedom to design a storage solution that works for you. Everybody organizes their space a little differently. 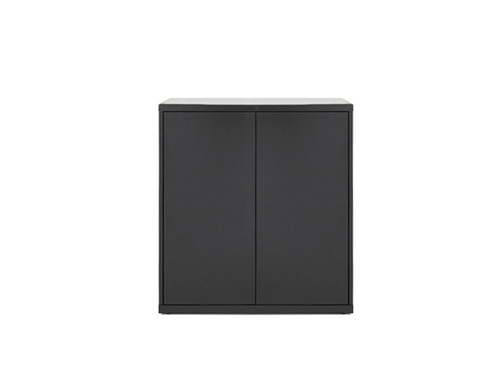 Knoll storage accessories celebrate the way you work with a variety of accessories from pencil trays and reference tablets to markerboards, half-depth shelves, coat hooks and modular drawer dividers. Experience the freedom of personalizing your workspace the way you want. Drawer/door module heights: 1.5", 3", 6", 7.5", 9", 10.5", 12", 13.5", 15"
Height: 27", 34.5", 39", 45", 51", 54", 55.5", 58.5", 63", 64.5"
Height: 42", 50", 57", 64"
Height: 27", 34.5", 39", 51", 55.5", 63", 64.5"
Height: 28", 30", 39", 43", 57", 63", 71", 84"
Width: 24", 30", 36", 42", 48", 54", 60", 66", 72", 78", 84"